After winning Campaign's 2009 Direct Agency of the Year, Partners Andrews Aldridge's 2010 could have been a year of bedding in new clients and keeping existing ones happy. But even if the agency had wanted to take its foot off the pedal, there was still plenty to keep everyone busy. First, the staff news: its founder Phil Andrews was elevated to chief operating officer of Engine, while his partner Steve Aldridge was made its executive creative director (alongside WCRS's Leon Jaume). It was crucial that Engine won BMW when it came up for pitch at the end of 2009 (given that it was WCRS's founding client) and Partners was drafted in to play its part, which it did successfully. It won BMW's direct account from Euro RSCG KLP and played a major role in securing the entire business. Aldridge's reward was to lead creative on the account. Partners was also required to help Engine retain Santander, which Aldridge will also oversee. Sadly, it was not entirely successful in retaining all of its own clients. A blow was dealt when Vodafone left the agency. Partners also chose to resign the Visit Wales account. 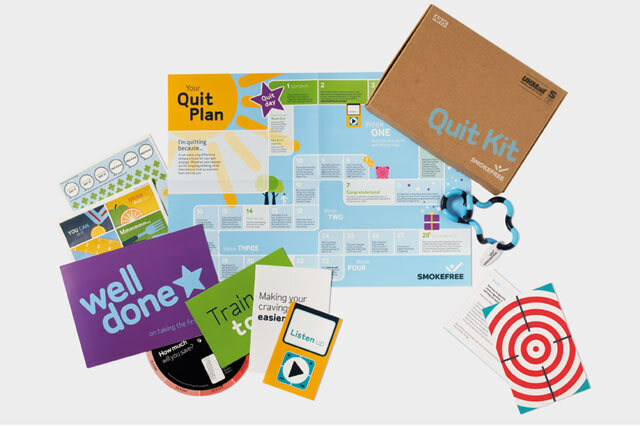 Creatively, it was another strong year with a clutch of awards including Partners' first IPA Effectiveness award for its Quit Kit for Tobacco Control and two gongs at Campaign Big Awards. A slightly mixed year, although erring on the positive. Hopefully, 2011 will see the Partners new-business show back on the road. "This year, we concentrated on bedding in the new business and developing the clients we already had. A policy that translated into a healthy 30 per cent growth in income. But it was the work that stole the show. We won our first IPA Effectiveness award, nabbed five gold and two bronze DMAs, picked up two Campaign Big category winners and capped off a strong year by topping Campaign's list for best direct work of 2010."